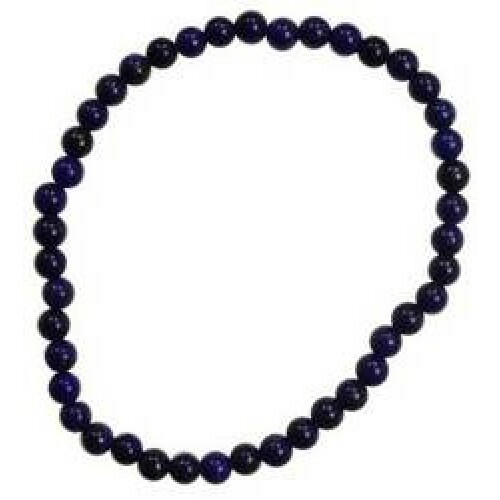 Buy 3 to save 25% ! 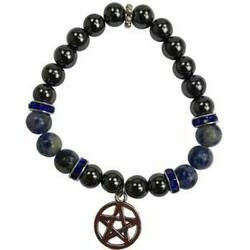 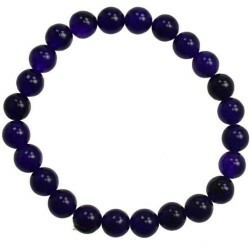 A one size fits most Lapis bracelet made from natural stone beads strung on a durable elastic band. 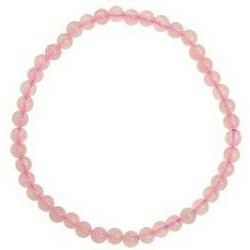 Beads - 4mm - Bracelet unstretched - 2 1/2"
A simple power stone bracelet strung on a durable elastic band for a one size fits most bracelet. 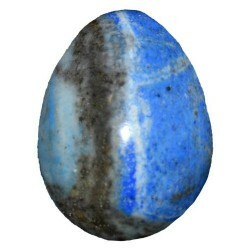 Pu..
Syn. 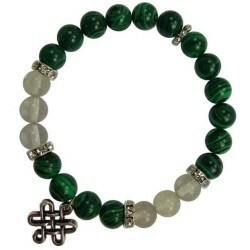 Malachite and quartz beads, spaced by faceted pieces are accented by a pewter celtic knot. 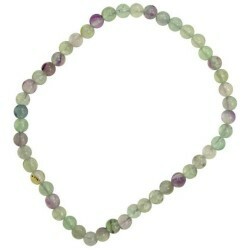 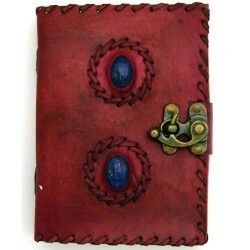 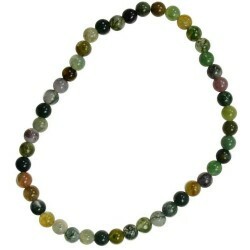 This..
A one size fits most bracelet made from natural stone beads strung on a durable elastic band. 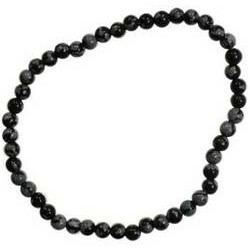 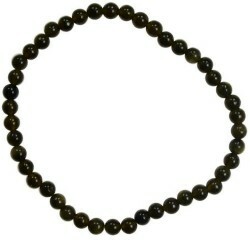 Black ..
A one size fits most bracelet made from natural stone beads strung on a durable elastic band. 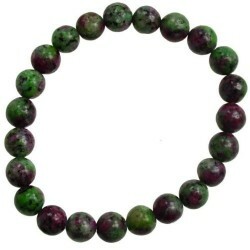 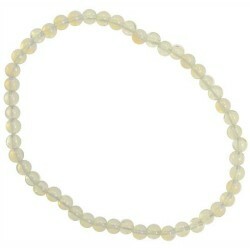 Flouri..
A one size fits most bracelet made from natural stone beads strung on a durable elastic band. 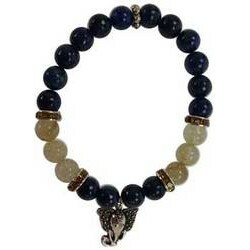 Indian..
A one size fits most bracelet made from natural stone beads strung on a durable elastic band. Snowfl..